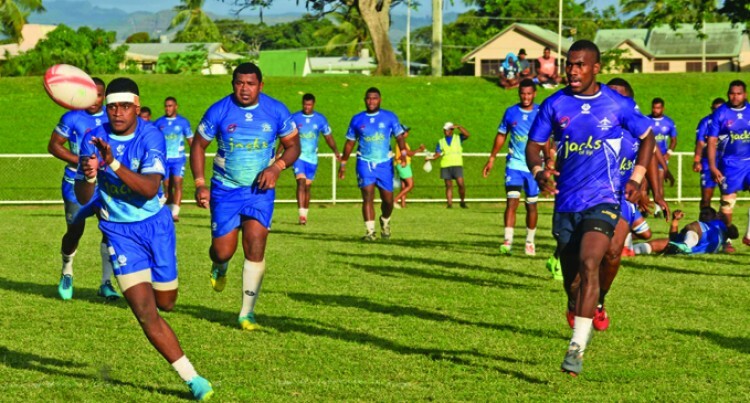 Nadi Rugby Union has signed a $60,000 three year sponsorship deal with No.1 Currency, a local based currency exchange company. The Memorandum of Understanding (MOU) signing was held at the Jack’s of Fiji office last Friday. Nadi Rugby Union Chairman, Sekove Tuilakeba thanked No1 Currency for this huge sponsorship deal. “This partnership would go a long way which would be beneficial for both par­ties,” he said.